Situated in the heart of Manor Park and with walking distance to Manor Park station. The much anticipated Cross Rail link is soon to arrive in the area giving you shorter commuting times into central London. Stratford is a short bus ride away giving a wide range of facilities to benefit from. 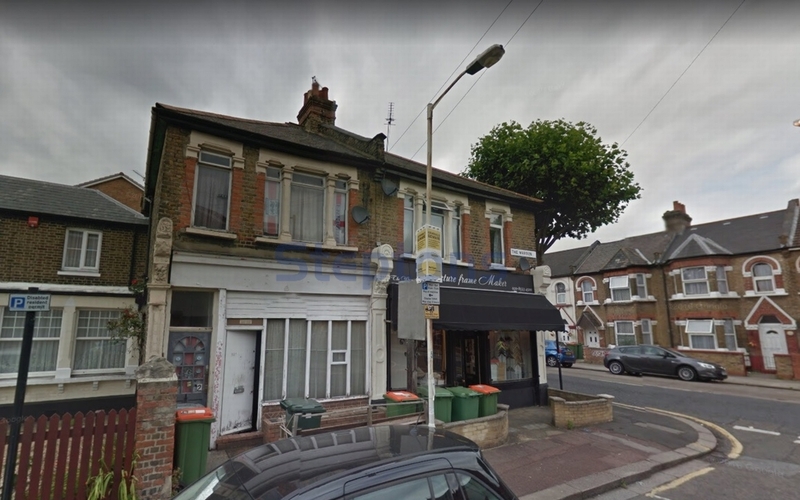 The property is only suited for cash buyers as works are required both cosmetically and structurally, property is currently set out as two one bedroom flats and both are for sale with the freehold. 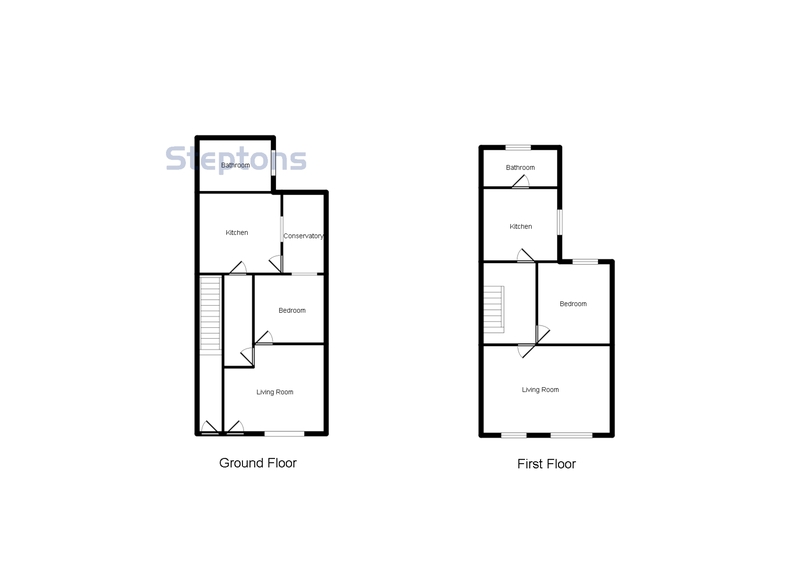 both flats can be turned into two bedrooms flats with planning from the local authority, this will increase the price and the rental income.